Concierge security at residential condominium buildings requires a greater degree of attention to detail than most other facilities. Public relations, customer service qualifications and communication skills are key issues expected and demanded within a residential condominium facility. 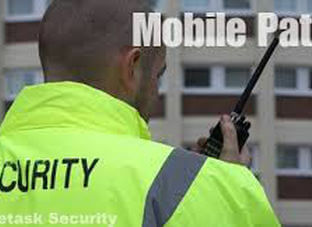 Alegna Security Services Inc. provides expertly trained and licensed security guards and private investigators. Our team will secure your corporate or residential environment by utilizing industry leading techniques. We perform a security audit before commencing work on any project, and by pro actively identifying areas of risk, our team is able to recommend a wide range of security tools that minimize client risk and maximize asset protection. The strength of our employees, professional presentation and superior attention to detail make us a leader in the security industry. Alegna Security Services Inc. will ensure that all assigned personnel have the proper training, public relation, customer service and communication skills that are required to work within the condominium environment. 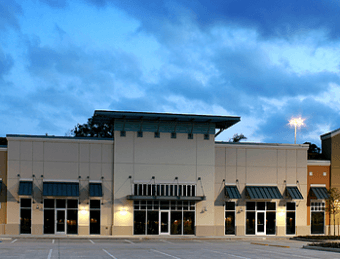 Commercial and industrial locations all offer unique and specific challenges to the security provider. Recognizing those challenges and implementing a program of effective security includes a diligent and competent security team. 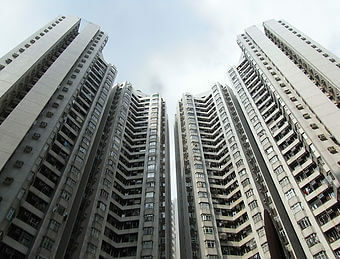 For managers of commercial properties (office buildings, warehouses, depots, etc. ), we will secure your properties, assets and tenants from theft, vandalism, and personal injury. We will prevent unauthorized access to your site, and maintain fire watches if needed. 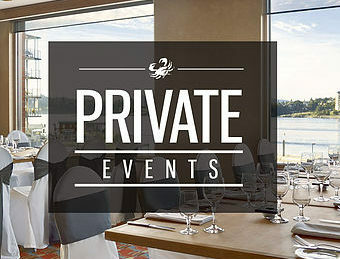 A key secret to event planning is to plan for failures or issues that may arise during the course of the assignment. By understanding how things can go terribly wrong, Alegna Security Services Inc. can help you maximize your protection to reduce the likelihood of failures in the operation. 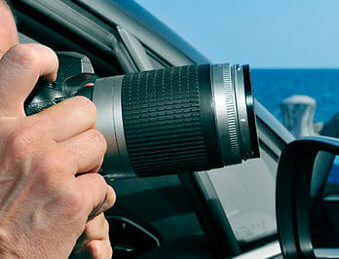 Alegna Security Services Inc. specializes in both private and corporate investigations and surveillance. We work with an extensive network of professional investigators. We provide companies and individuals with former Detectives from a metropolitan Police Service to best suit your needs. Our team has a diverse range of skills, from experienced detectives to practiced lawyers. From our base in Brampton, we are able to direct the professionals you need to work almost anywhere on your behalf in a fast and flexible way. After evidence has been collected, it is passed to our experienced legal team who can prepare it for admission in any future court proceedings. *Your privacy is extremely important to us. The trust placed in us by our customers is absolutely essential to our success. We understand that and do all we can to earn and protect that trust. We do not share your personal information with any outside companies nor collect any information.